For a long time, Sindhudurg in Maharashtra has remained a popular tourist spot among large numbers of Indian travellers. So, the State of Maharashtra is set to open an airport near Sindhudurg i.e. Chipi Airport this month. With the launch of the new airport, people may get easy access to many famous tourists’ attractions not only in Sindhudurg but also in other districts or regions of Maharashtra. 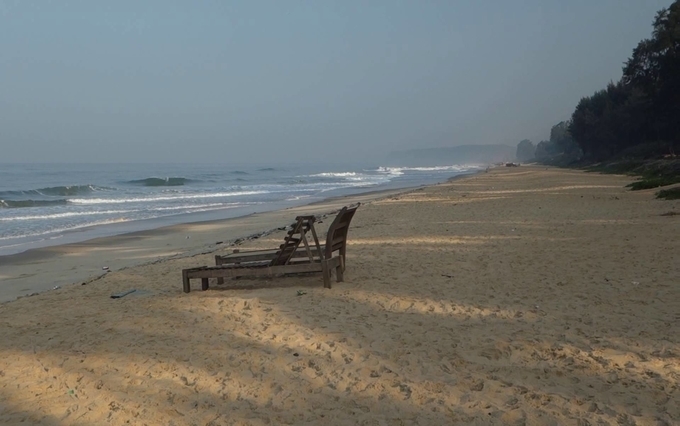 Chipi airport in Sindhudurg is near the Konkan coast, which means the beaches in Tarkarli will be closer now. 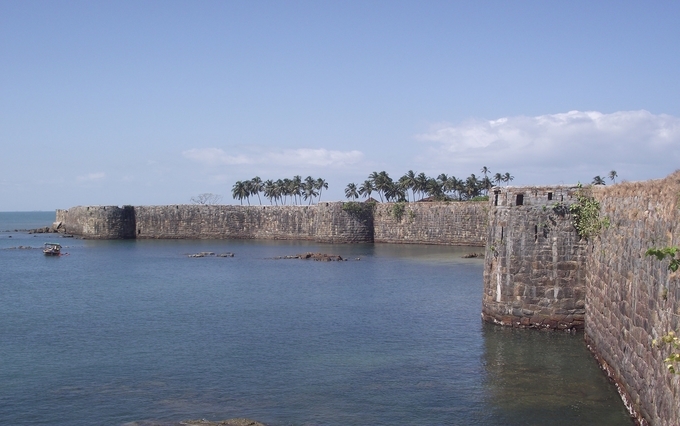 Recognized as a popular diving site in Maharashtra, the magnificent Sindhudurg Fort to only of 20km from Tarkarli. Moreover, if you want to see other famous beaches in Maharashtra, like Mandrem, Arambol and Tiracol beaches, you must cover 60 kilometers from the newly established airport of Sindhudurg. Built by Shivaji, the Sindhudurg Fort is an imposing castle located on a rock isle and is a popular attraction of Kankavli. Known as the Glory of Marathas, the fort has a famous Shri Shivarajeshwar where you can pay respect to the Maratha King Shivaji. 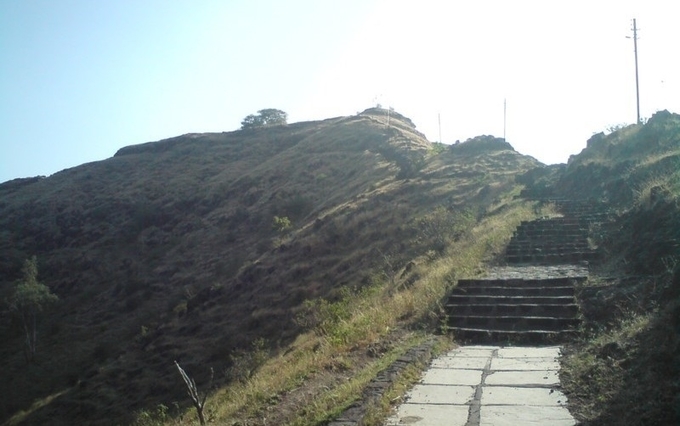 Moreover, the fort is home to the famous Goddess Bhavani temple, Jarimari and Hanuman temples. One of the fort’s walls highlights the fingerprints of King Shivaji. The Sadashivgad Fort is another famous tourist spot in Sindhudurg. Located at the 200-feet high hilltop, the fort is at the north of Devbagh and is home to Goddess Durga Temple. Do not miss panoramic views offered by the fort by highlighting the famous Kali River, a surrounding village and a high bridge located on the Sadashivgad Fort. 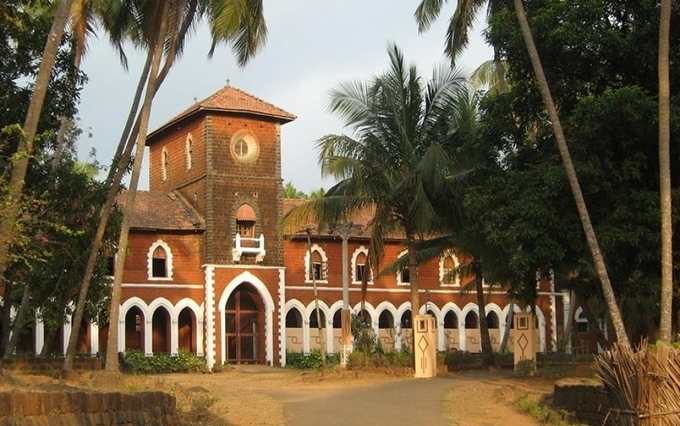 Sawantwadi Royal Palace is a perfect place to visit in Sindhudurg for historical buffs. Consisting of carved rooms, brick walls, war weapons and verdant environs, the historical building set up by Khem Sawant Bhonsle are enough to give valuable pieces of information to history lovers. To make the most from your visit to the Sawantwadi Royal Palace make sure to get a chance to see the wonderful artworks highlighting the 6th and 7th -century peasant lifestyle of the people. Based on natural beauty, sparkling blue waters, silver sands across a long way, and cool sea breezes, the Shiroda Beach near Chipi airport is a must visit while you are on a tour to Sindhudurg in Maharashtra. Another major attraction is Cajurina beach plantations, salt depots and plenty of amenities across Shiroda village near the beach. If you want to take a break from regular sightseeing tour, you should think of visiting the famous Moti Talav in a paddle boat available there. Alternatively, you may walk across the gardens located near the lake. With bright streetlights and the sublime sunset views, a trip to the lake will add to your unforgettable memories. Besides a tourist spot, the lake has a wonderful history. Lore says, the Emperor of the Province gave Moti (pearls) as gifts to the workers, who successfully completed the task of creating two Emperor Palaces and a water reservoir in the form of a beautiful lake. Later, the beautiful lake was named Moti i.e. the Pearl Lake. 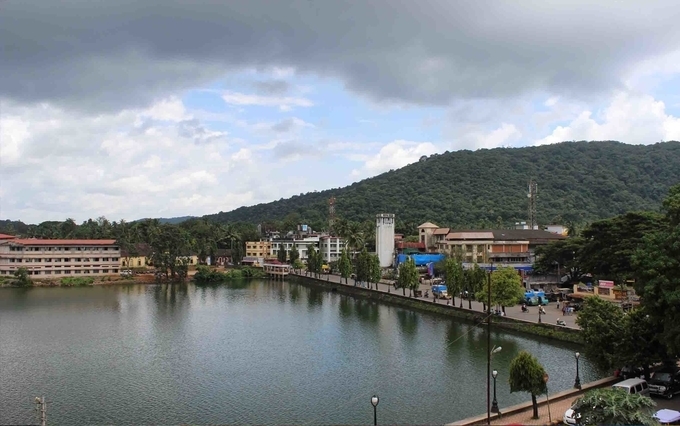 Are you excited about places in Sindhudurg? Imagine now you don’t have to worry about spending your holiday travelling to reach Sindhudurg. You can book a flight to Chipi and have a memorable holiday. Let Kesari Tours take you to explore Sindhudurg today. Check out more blogs on Maharashtra Tourism! !